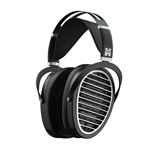 The HiFiMan RE800 Silver is an impressive IEM at a great price! The HifiMan RE800 is one fine IEM for the golden ear! 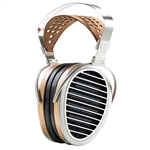 The HiFiMan RE2000 Silver delivers the same great sound as the Gold version but for less dough! The HiFiMan RE2000 is their new top of the line dynamic IEM! 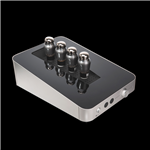 Experience the ultimate electrostatic listening experience using the HiFiMan Shangri-La tube headphone amplifier! 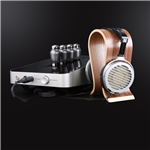 Critically acclaimed by Forbes, Time, Wired, Spin, HiFi Plus and even Stereophile, HiFiMan is a brand that seeks to enhance your personal audio system and experience. The brand is known as a leading innovator in cutting-edge technology that incessantly seeks to improve the sound quality in each and every one of its products. 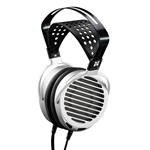 At TTVJ Audio, you will find the HiFiMan Susvara, HiFiMan Sundara, HiFiMan Ananda, HiFiMan Arya, HiFiMan HE6SE and even the HiFiMan HE400I special edition headphones among many other products. 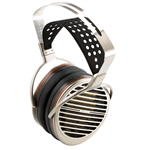 HiFiMan headphones are commonly found among the top sound quality headphones in countless articles. The ergonomic design lets the headphones sit comfortably on your ears as you tune out the rest of the world while you sit back and enjoy your favorite melodies. Just plug your HiFiMan headphones into your favorite amplifier to experience the power of HiFiMan Audio. 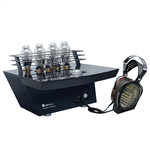 Browse through our wide selection of headphone amplifiers to enhance your home music experience today.